The packs are designed to enhance children?s experience and promote inclusive play. 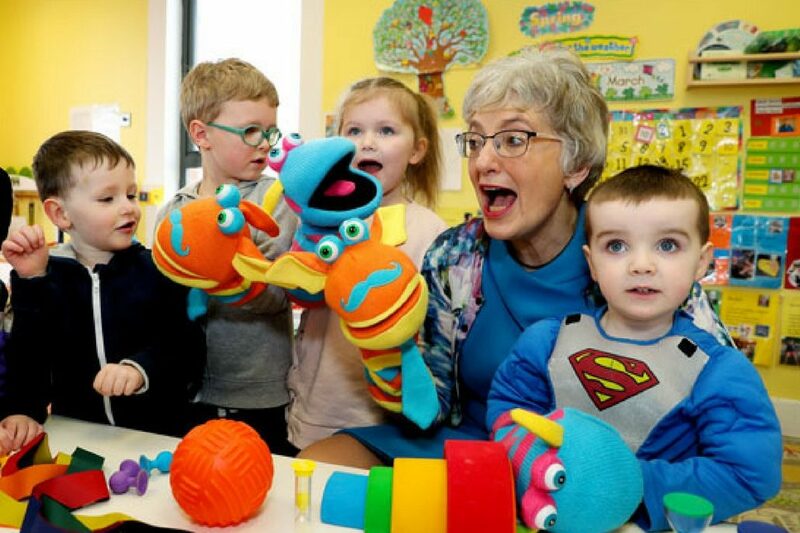 In the coming weeks, these resources, which represent an investment of more than ?3 million, will be delivered to all pre-school offering the ECCE programme. For more information on the contents of the packs please see the DCYA Website.